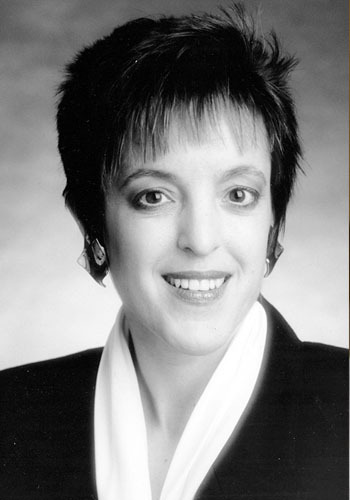 Debra L. Mellinkoff Esq. - Mediator based in Sausalito, California. If you’d like a list of available dates for Debra Mellinkoff, please submit a request below. Debra Mellinkoff has been a professional mediator for 39 years and has resolved thousands of cases throughout the United States and Europe. For thirteen years, she also practiced law in New York City and San Francisco and specialized in civil litigation. Ms. Mellinkoff's high settlement rate is a result of diligent preparation, an ability to quickly identify obstacles to settlement, and her extensive experience in dealing effectively with a variety of personalities. In addition to a full time mediation practice, Ms. Mellinkoff has trained attorneys both to be effective advocates in mediation and to use this ADR process to resolve disputes before they escalate into litigation. Member of mediation panels for United States District Court Northern District of California, San Francisco Superior Court, Marin County Superior Court, San Mateo Superior Court, California Court of Appeal, United States Bankruptcy Court and FINRA, Inc. Successfully resolved numerous disputes before a lawsuit was ever filed. Noted for resolving disputes which involve parties with preexisting business or personal relationships. Conducted independent fact-finding in employment, discrimination and sexual harassment claims, including interviews of key witnesses and review of confidential information. Authored Department of Defense's manual "Use Mediation to Resolve Base Closure Disputes." Judicial Intern for the Honorable Charles E. Stewart, United States District Court Southern District of New York. Member of Society of Professionals in Dispute Resolution, The Mediation Society, ABA Committee on Mediation, ABA Committee on International Alternative Dispute Resolution, Association for Dispute Resolution of Northern California and California Dispute Resolution Council.